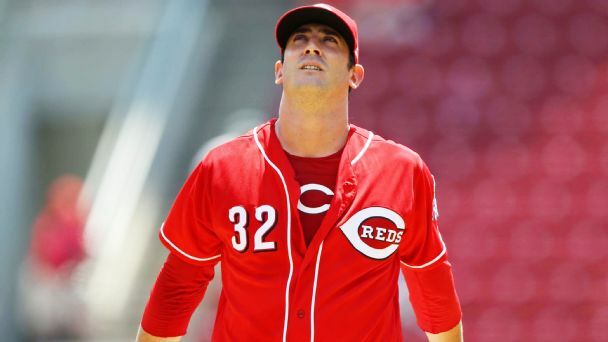 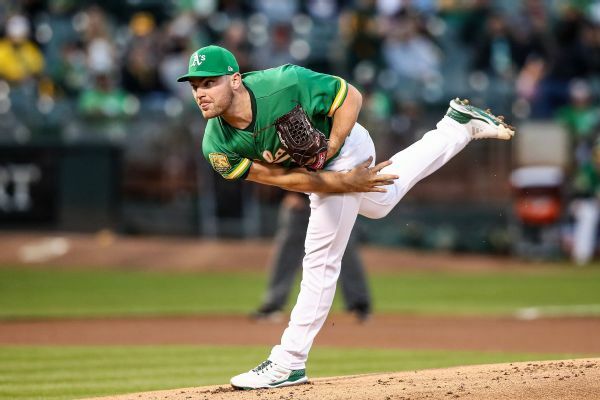 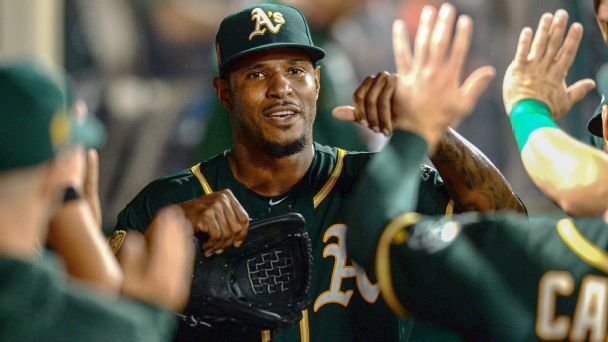 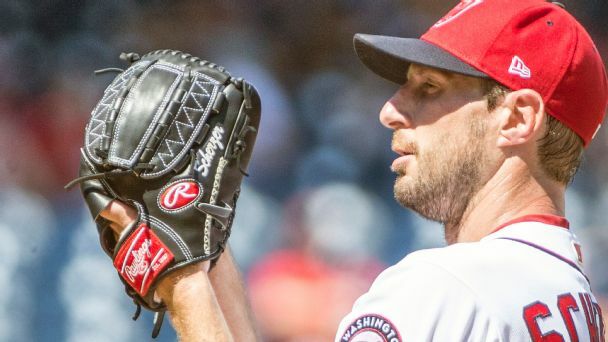 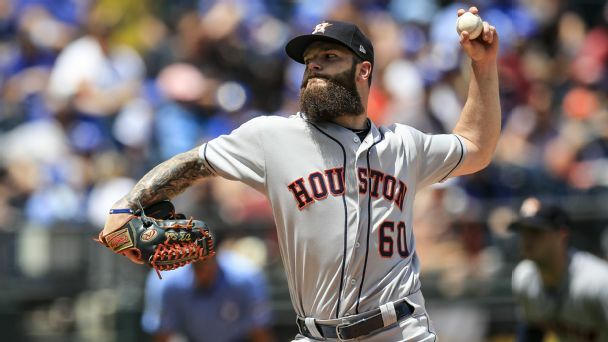 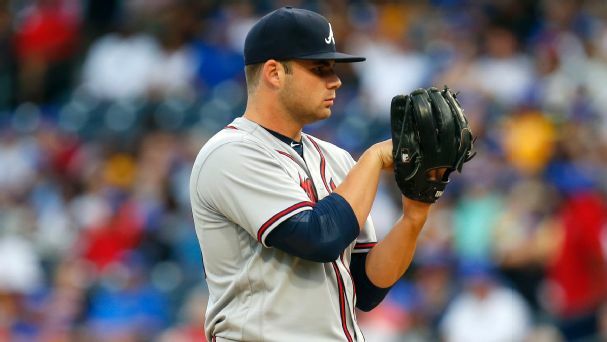 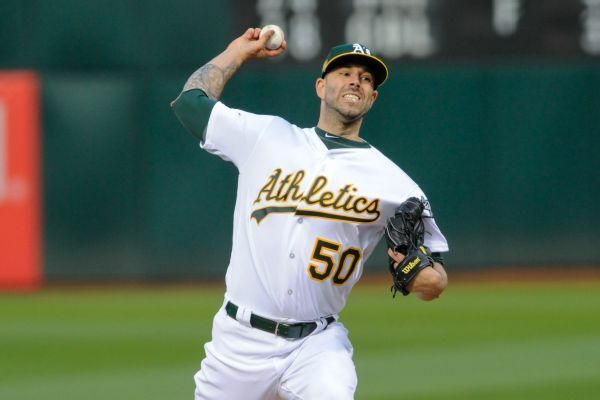 The Athletics and Mike Fiers have reached a two-year contract for the right-hander to return to Oakland. 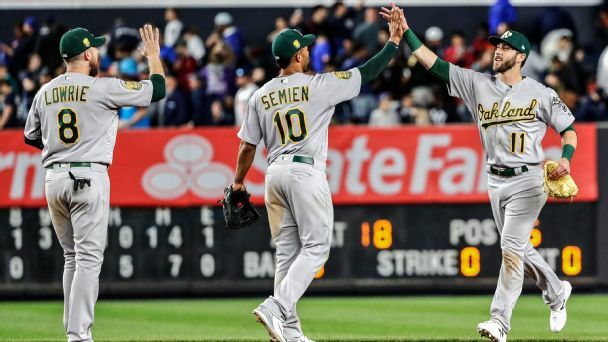 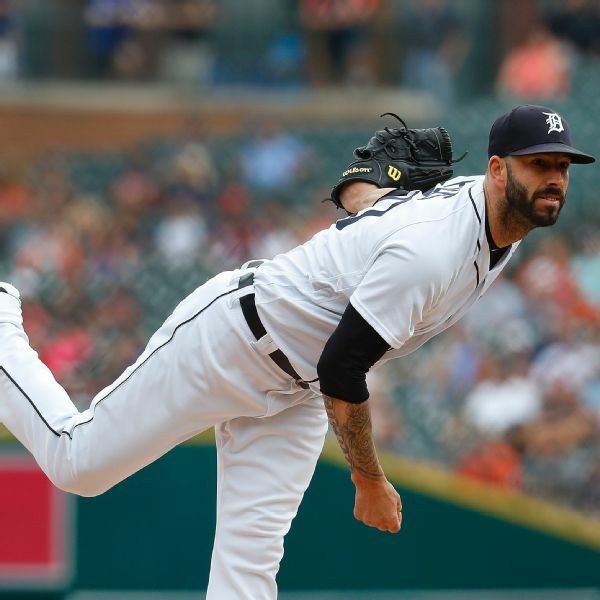 The A's bolstered their rotation with the acquisition of right-hander Mike Fiers from the Tigers. 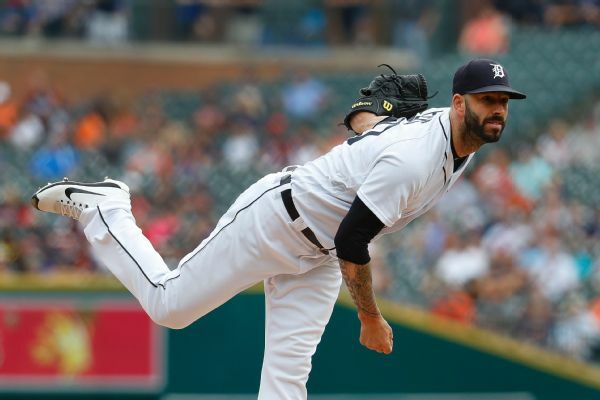 Tigers right-hander Mike Fiers left Detroit's game against Cincinnati on Wednesday with a left lower shin bruise.